The C.A.M. 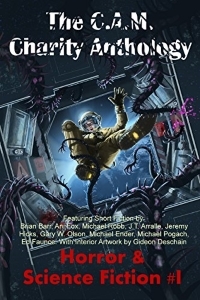 Charity Anthology: Horror & Science Fiction #1 is an anthology of science fiction and horror originally published June 8th, 2017, by Mathias Publishing, with cover art by Jack Hoyle and interior art by Gideon Deschain, and includes my horror short story The Path of Needles. 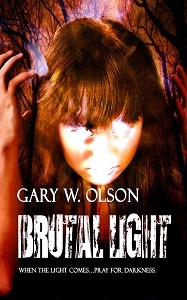 On this page I’m collecting links to things such as where it’s available to buy, and other related stuff.